Gives even coverage for pressed powders. 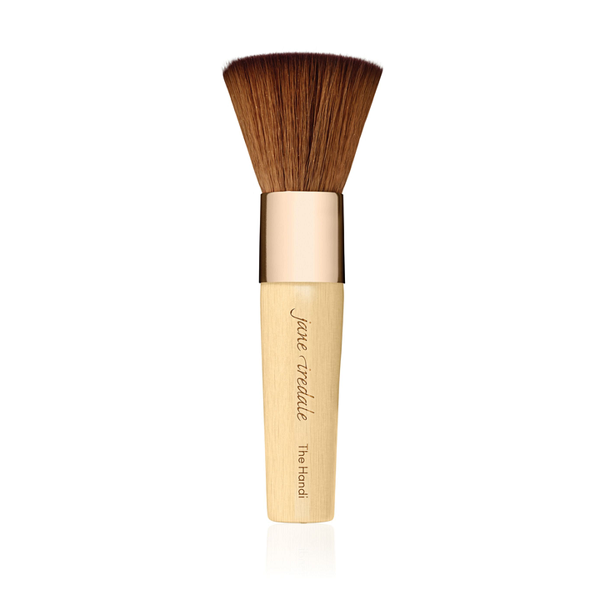 A must have for Jane Iredale products. Good size for the hand and lasts a long time. Use to apply bronzer to give a natural glow as advised by sister who previously bought product..saves product and doesn't give a line or muddy appearance when face gets damp. 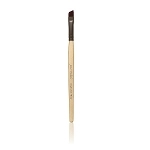 Optimal makeup brush for pressed powders.